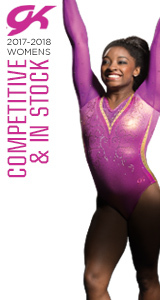 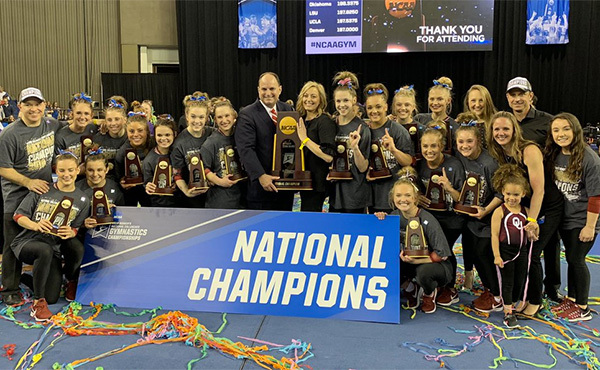 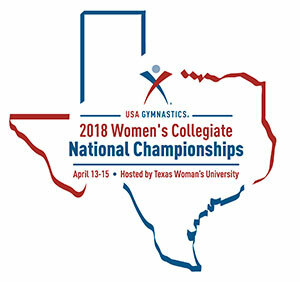 INDIANAPOLIS, April 11, 2018 – The 2018 USA Gymnastics Women’s Collegiate National Championships are scheduled for April 13-15 at Texas Woman’s University’s Kitty Magee Arena in Denton, Texas. 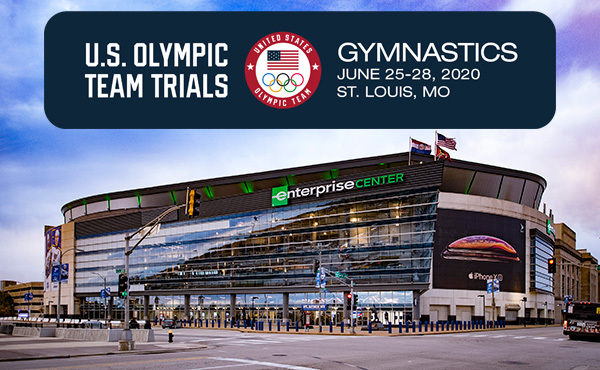 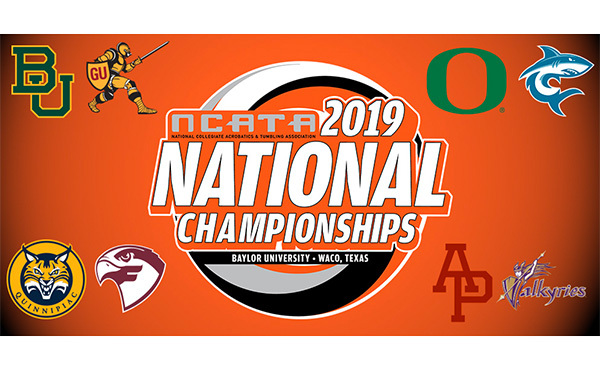 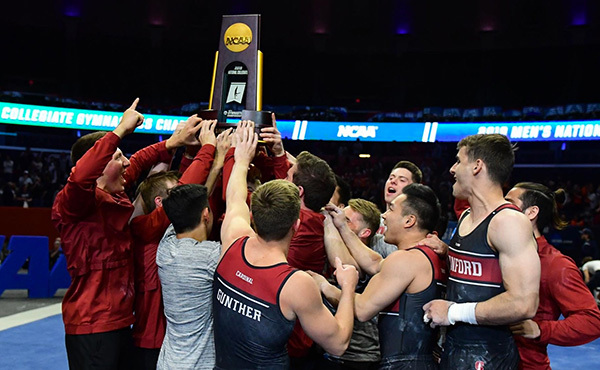 The first team semifinal begins Friday at 2 p.m. CT, featuring Lindenwood University, University of Bridgeport, U.S. Air Force Academy and University of Pennsylvania, and the evening session starts at 7 p.m., with Brown University, Texas Woman’s University, Cornell University and Yale University. 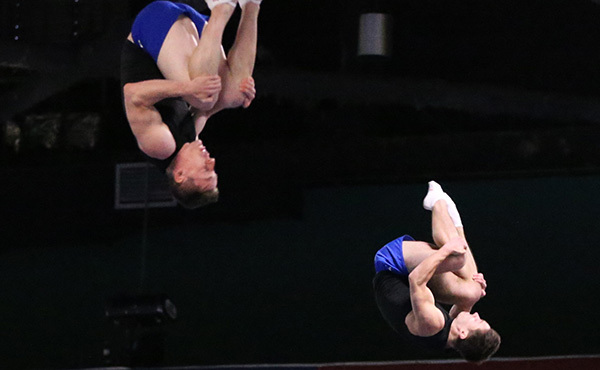 The top two teams from each semifinal session advance to Saturday's team finals on Saturday, April 14, at 7 p.m. 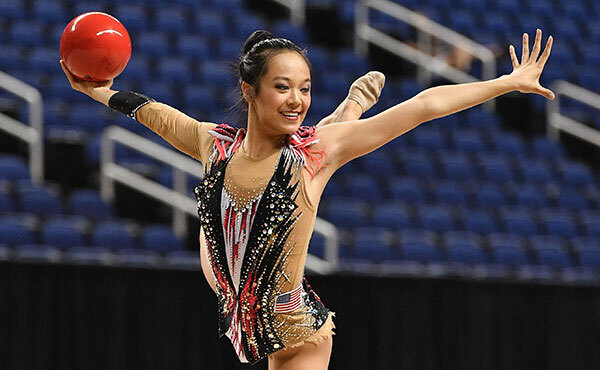 The all-around champion is determined after the two sessions on April 13 with the top five individuals for each event from each of the two Friday sessions qualifying for the individual finals, scheduled for Sunday, April 15, at 1 p.m. Schools with athletes competing for an event or all-around title only are: Centenary College, Seattle Pacific University, Southeast Missouri University, Southern Connecticut State University and West Chester University.